New Maresca's project! 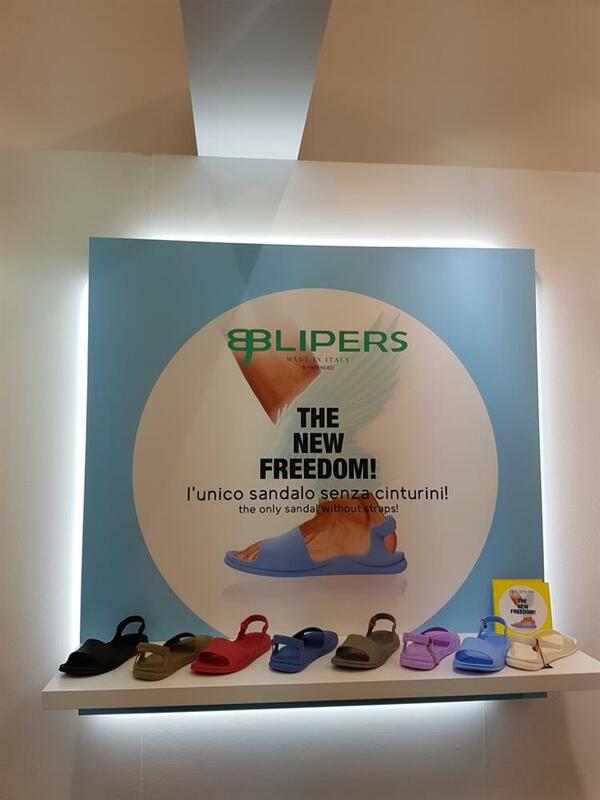 Maresca will produce Blipers, the innovative brand marking out no strap footwear made from thermoplastic rubber. 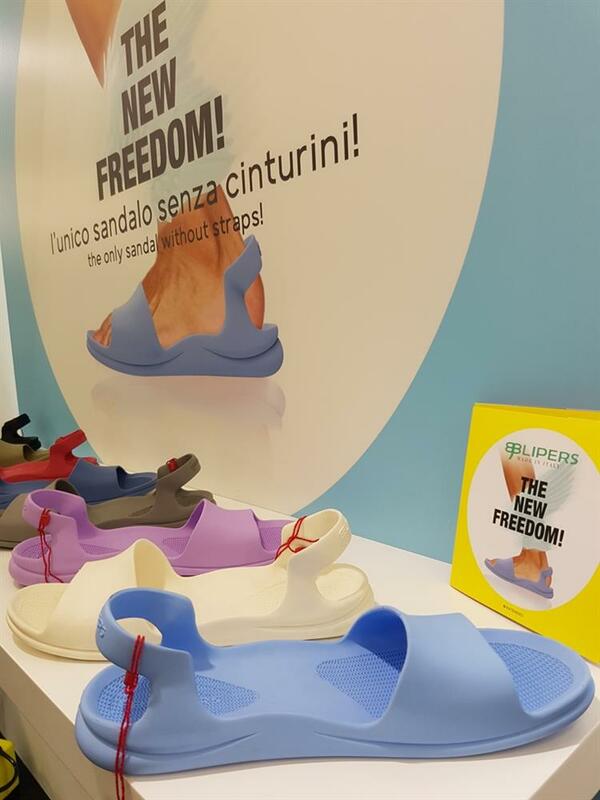 These new and innovative footwear patented by Blipers and consisting of no strap sandals made from thermoplastic rubber has been exhibited at the international Expo Riva Schuh. 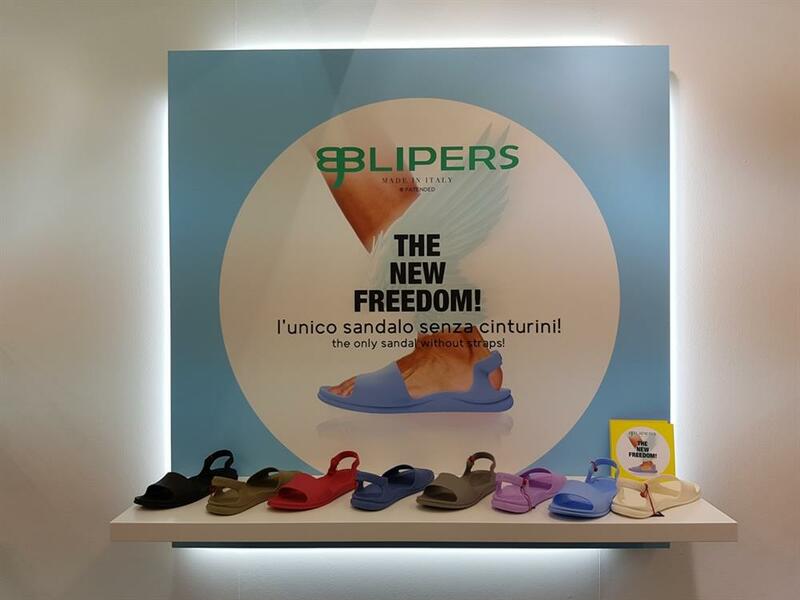 Blipers sandals show a revolutionary ergonomic design that combines engineering with anatomy, fashion with top quality materials. This no strap sandals can easily be put on. 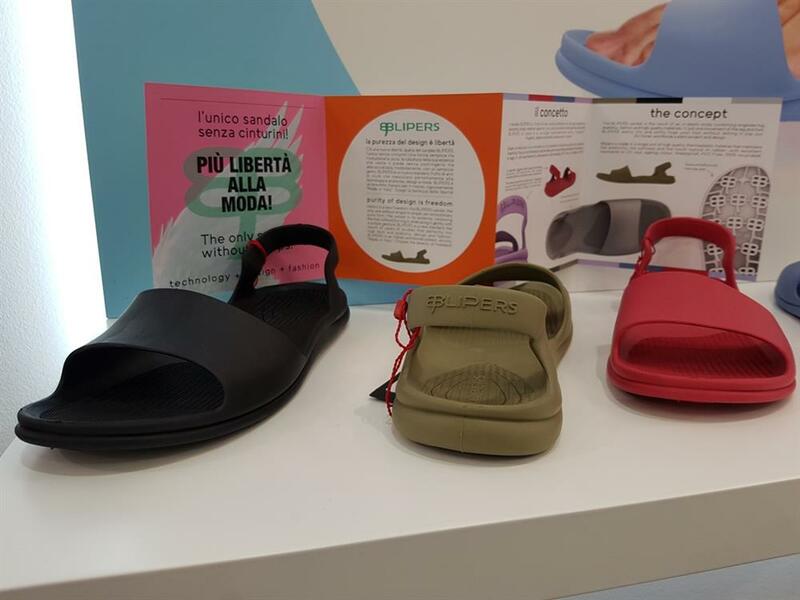 The thermoplastic rubber material gives the footwear a great flexibility, softness to the touch, as well as optimum performance in terms of resistance to UV rays, aging, abrasion. 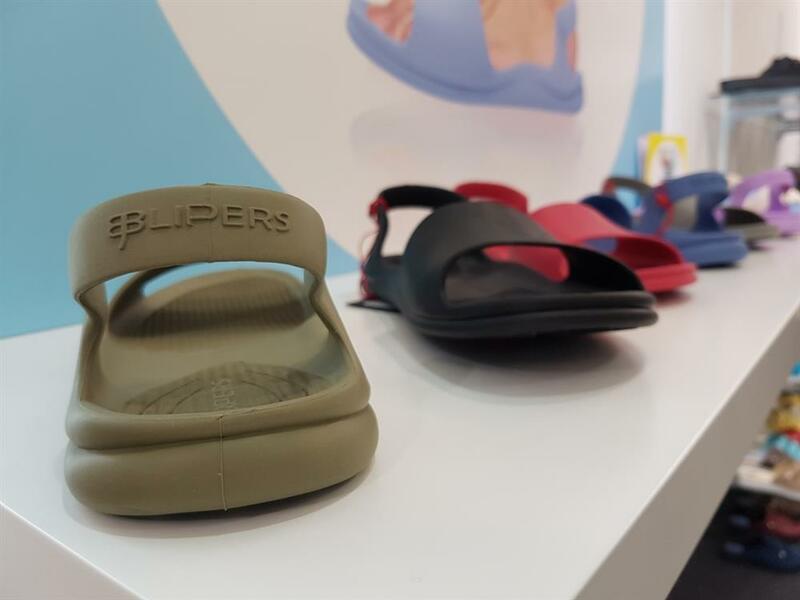 The footwear is also waterproof, PVC free, non-slipping and 100% recyclable. 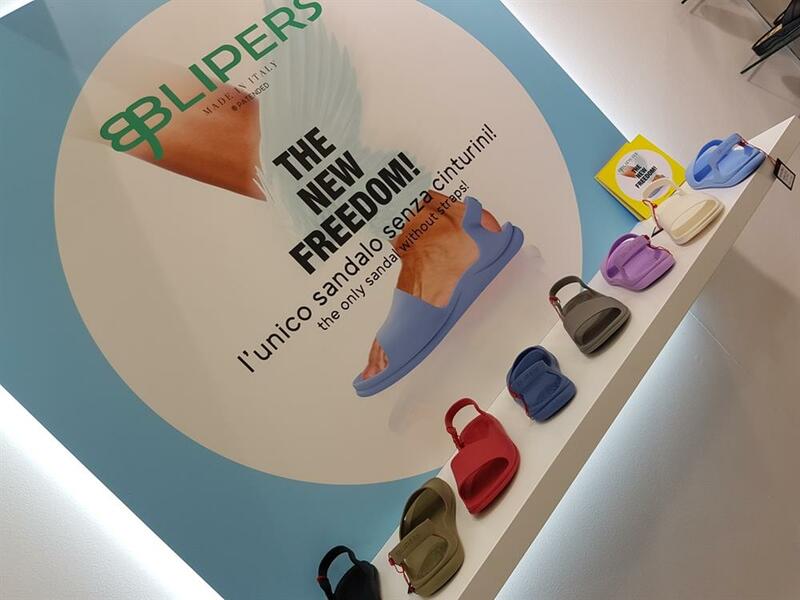 The first collection of sandals by Blipers is made in eight basic colours to satisfy all the latest tendences both for men and women. 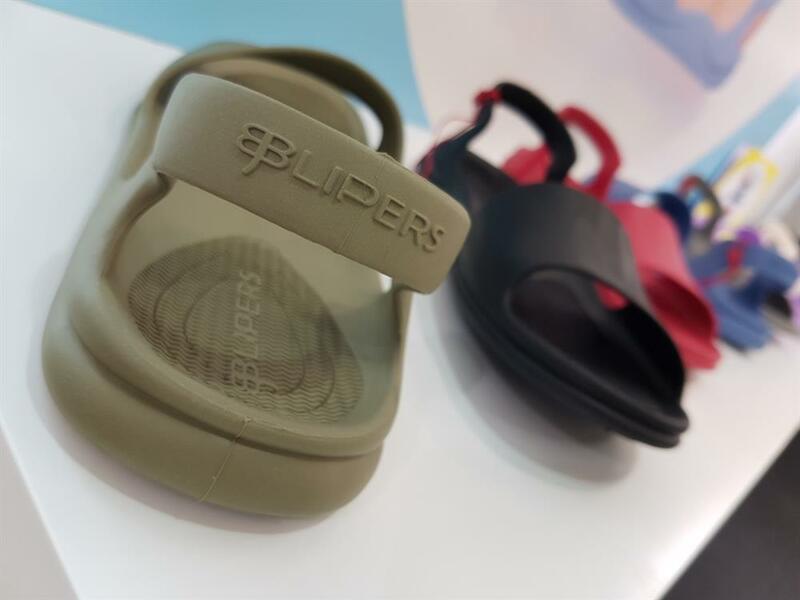 Blipers choose Maresca, as manufacturer of these summer shoes, by virtue of the high reliability in the selection of raw materials as well as the top quality manufacturing, strictly made in Italy.